For every project, every load and every piece of cargo we move, we rely on many moving parts to ensure your cargo moves safely from origin to destination. Even the simplest moves are never a one-person job; we rely on our internal and external teams to make good decisions every step of the way. When it comes to transporting over-dimensional, heavy-lift or project cargo transportation and logistics demands are infinitely greater because they are unique to each situation. The complexity of moving project cargo as quickly and economically as possible requires collaborative partnership, attention to detail, and constant communication across all areas of the supply chain. From pre-planning through execution, shippers and their supply chain partners need to consider several factors to ensure project cargo moves safely and smoothly. Transit times and requirements vary widely for road, rail, air, and ocean moves. 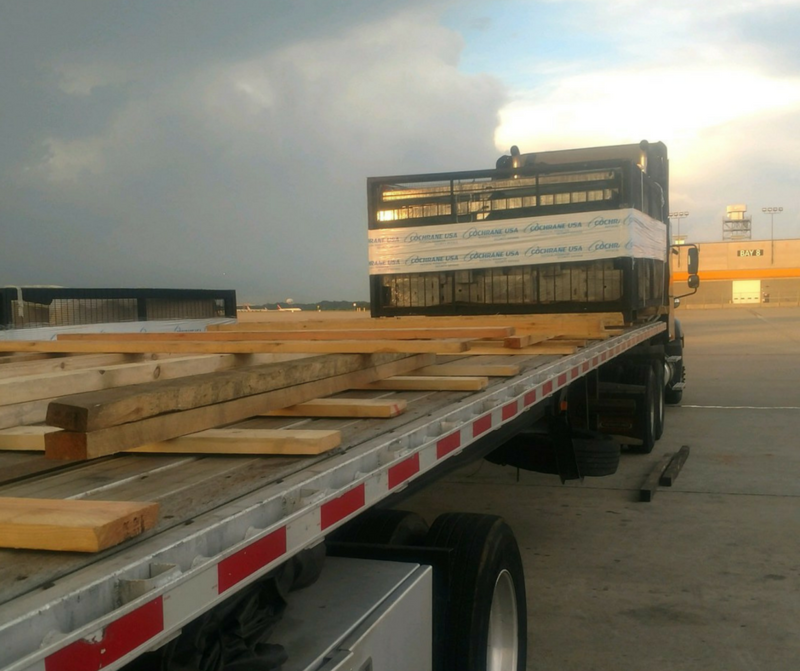 Be sure to communicate in detail about your project and have pictures, diagrams, sketches of lifting and lashing points for your project cargo ready so we can make sure we can transport it to the final destination in a safe manner. Taxes, duties, inspection requirements, can delay and severely impact the cost for your import shipments. Be sure you are working with an experienced import team and customs broker to avoid any delays with clearance and additional fees due to detention and storage. Moving project cargo on shared roads often raises public safety and environmental concerns. Be sure to have open communication with all parties involved so everyone has the exact details on file. Any changes or delays in cargo availability can produce unintended consequences. Changing cargo specs, sourcing locations, or timelines, can increase lead times and transportation costs. Getting everyone on the same page, working in harmony, and doing his or her personal best, isn’t always as easy as it seems. Here at B&R Logistics, Inc. we strive to provide Best in Class Service and Reliable Solutions for all of your North American ground transportation needs. Need a Truck? Call B&R Logistics, Inc. at: 847-621-2163.